Do you know that the most prevalent cause of tooth loss among adults is gum disease? The good news from The Lewisville Dentist is that gum disease treatment is easy if it is detected in the early stages. If you are experiencing these symptoms, schedule an appointment. Since plaque causes gum disease, removing plaque through regular flossing is the key to healthy gums. 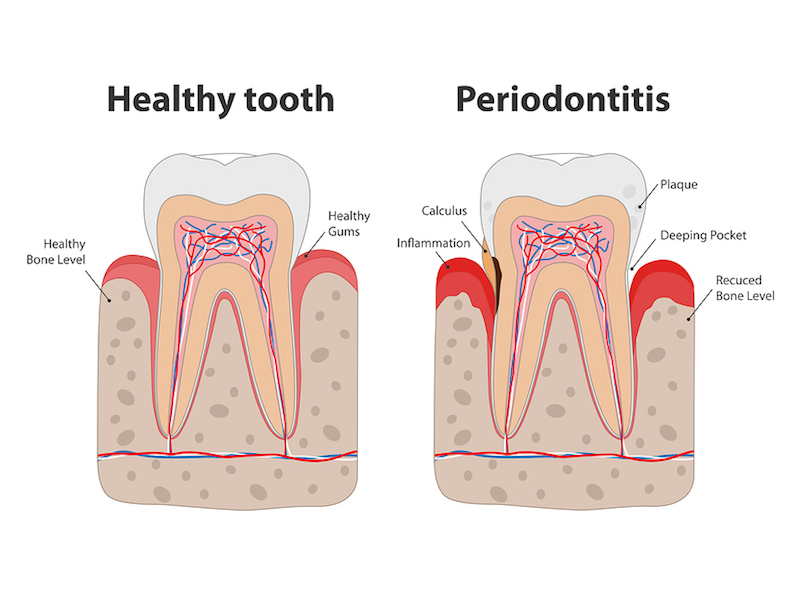 Gum disease can also raise your risk of conditions like diabetes, heart disease, and cancer. That makes early detection and treatment all the more important. Contact The Lewisville Dentist for an appointment today. We provide gum disease treatment, as well as cosmetic dentistry.